Assess which infants and children with acute respiratory failure benefit using HFNC therapy. 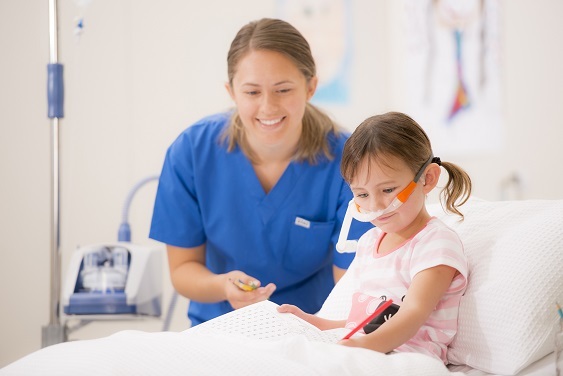 This study aims to develop a multi-centre trial and to assess which infants and children with acute respiratory failure benefit using HFNC therapy. For this purpose we will perform a randomised controlled trial comparing current best practice (standard oxygen delivery via subnasal prongs, facemask, venturi mask) versus HFNC therapy. With the introduction of this simple to use respiratory system administered earlier in the disease process, we aim to investigate if HFNC therapy has a lower treatment failure rate in comparison to standard oxygen delivery, and to investigate if there is a reduction in the need for transfer of these patients to a tertiary hospital or admission to intensive care. This pilot study was completed with 260 enrolled patients. On analysing preliminary data, the team decided to finalise the pilot and rapidly expand the study to enroll a larger number of children with acute hypoxic respiratory failure, aged 1-4 years. Initially, the study was expanded to four sites in 2017. Following an NHMRC grant, the trial was expanded across 20 participating sites in Australia and New Zealand in 2018.